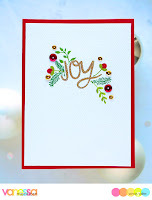 Beautiful card...love those bold colors. Wishing you and your family a very Happy New Year! Lovely card and super photo of kitty in her box. and card is very nice! I love your card Janis. Its really lovely! I love the blue and white color scheme - so peaceful and serene! Thanks for linking up to the CropStop Challenge! 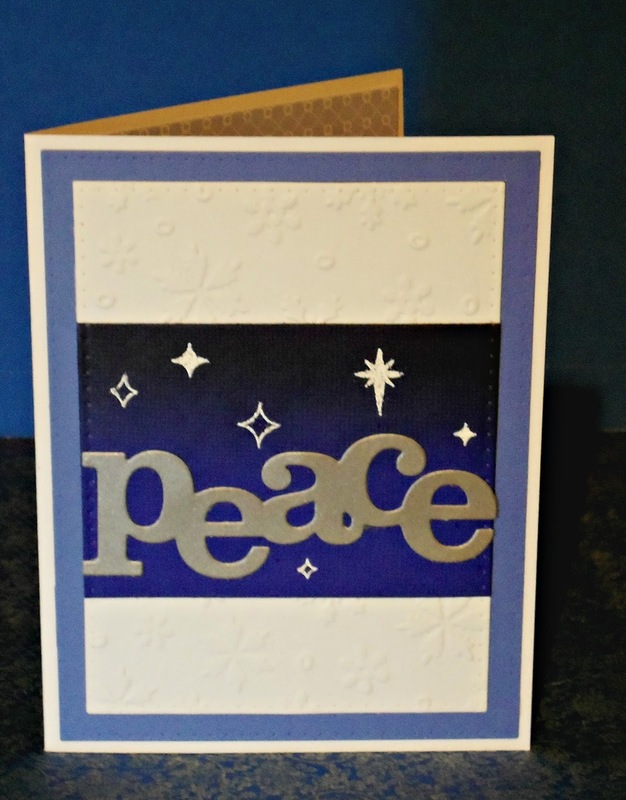 Great card design with those great colors-thanks for joining us at Die Cut Diva's! A lovely entry for the challenge, Janis! 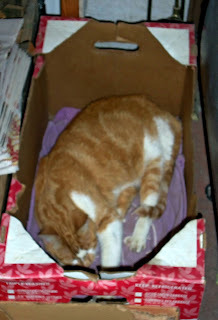 Thanks for sharing it with us at the Simon Says Stamp Wednesday challenge - Happy New Year! 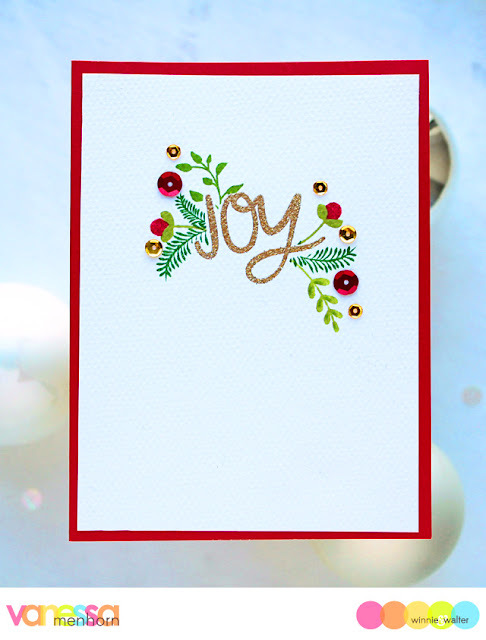 OH, I do love this elegant and simple card! What a great interpretation of the challenge, using completely different colors and supplies! I'm with you on making next years cards now, instead of frantically trying to beat the deadline next December!! Beautiful card and lovely take on Vanessa's and Lydia's cards, Janis. Thank you so much for joining on our Rerun Challenge.